ISNAD BÜKÜN, Bekir . "A New Record for the Flora of Turkey: Physalis philadelphica Lam. var. immaculata Waterf. (Solanaceae)". 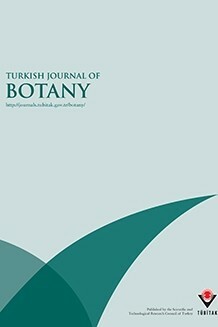 Turkish Journal of Botany 26 / 5 (May 2002): 405-407.